Initial public offerings (IPOs) have picked up in the first half of 2018. What does that mean for the market? And should you invest in any of them? 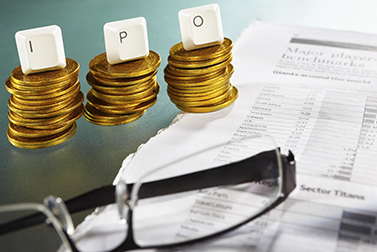 Despite the uncertainty in the market, there has been a glut of IPOs this year. Some recent IPOs could lead the next bull charge. These two in particular. There are two IPOs to watch right now. But first, you need to know how to identify, trade and handle initial public offerings. Buying IPOs is tempting, especially in a bull market. But history tells us that doing is more dangerous and less profitable than buying more mature stocks. Despite the Greece debacle, the IPO market has been on fire of late. Here's what you need to know. The IPO looked like a triumph for the company and a very bullish sign for the IPO market.